This section provides an overview of team-members. 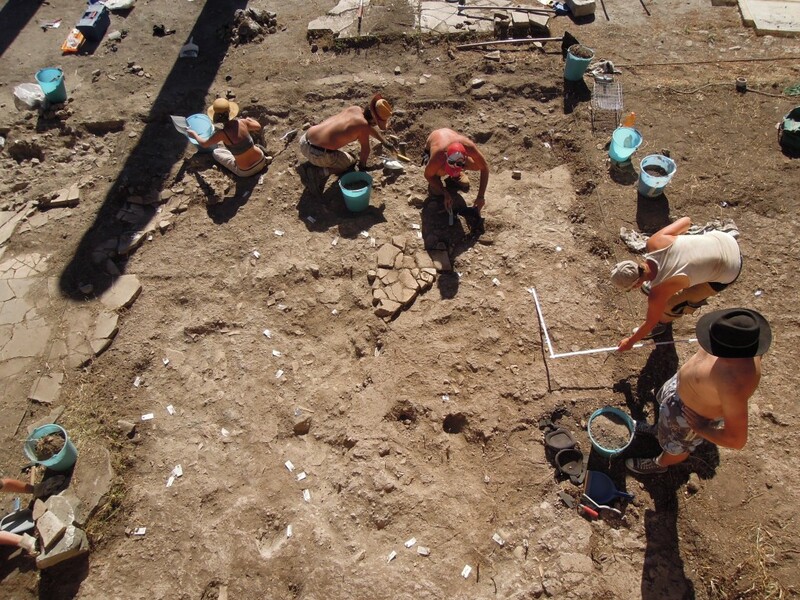 The main aim of this section is, however, to provide chapters of the different campaigns, thus inviting the reader into our thoughts and experiences during the weeks of excavation. Furthermore, we have created three theme-texts in the attempt to explain the significance of small finds, inscriptions and large finds.